Days: Friday. Event Types: Author Signings. Sectors: Author. Subjects: Adult. 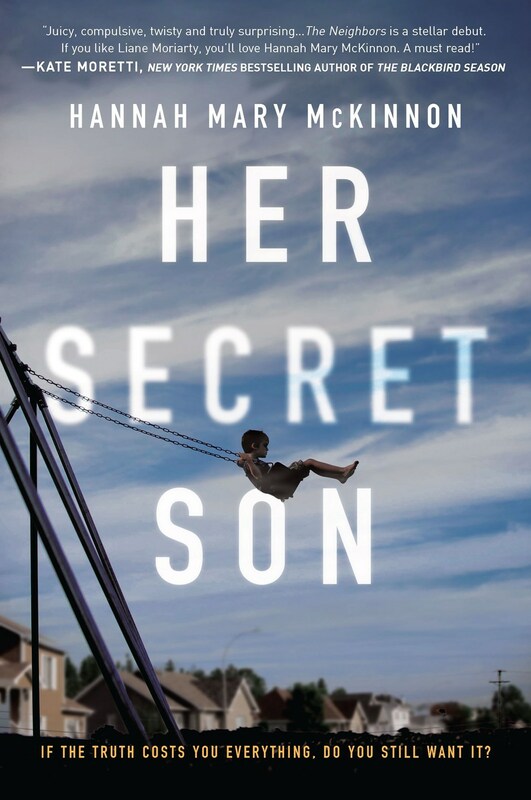 Hannah Mary McKinnon, author of Her Secret Son, will be signing in the Harlequin booth #730 on Friday at 11:30 AM. When Josh’s girlfriend is killed in a car accident, he assumes custody of her seven-year-old son Logan, but at her funeral Josh is stunned to learn that the rest of her family have never heard of Logan. The more Josh digs, the more he finds that the truth about Logan is more sinister than he imagined.